Tim Howard was thrown into the deep end of the pool and did magnificently well in his MLS debut. 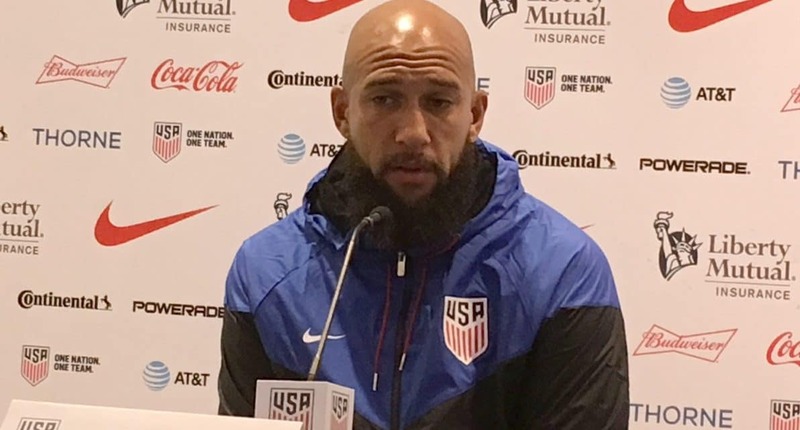 On Tuesday, Tim Howard announced that the 2019 season will be the final game of his illustrious soccer career. 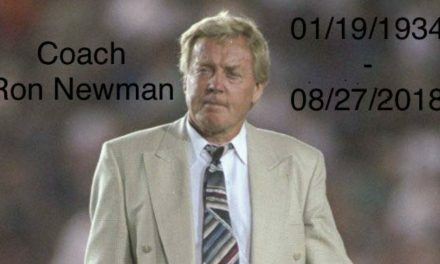 Here is FrontRowSoccer.com editor Michael Lewis’ story that was published in Soccer New York. It is used with permission. Ironically, the opponent was the Colorado Rapids. 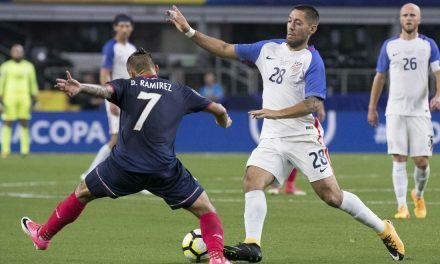 EAST RUTHERFORD, N.J. — The two most important messages rookie goalkeeper Tim Howard received Aug. 18 came from a pair of World Cup veterans before and after the MetroStars recorded a 4-1 triumph over the Colorado Rapids. The first was sent from midfielder Tab Ramos during the pregame huddle. Howard, making his Major League Soccer debut, then went on to play like a grizzled veteran, making five saves in the rain before an announced crowd of 10,217 at Giants Stadium. Meola was reduced to a spectator at the game due to his one-game suspension for arguing with referee Robert Sheker during and after the MetroStars’ 3-1 loss at the Miami Fusion Saturday. Meola also was fined $1,500. Forward Eduardo Hurtado, who had a goal and an assist Aug. 18, and midfielder Marcelo Vega each were fined $250. Midfielder Miles Joseph and defender Mike Duhaney were fined $100 apiece. 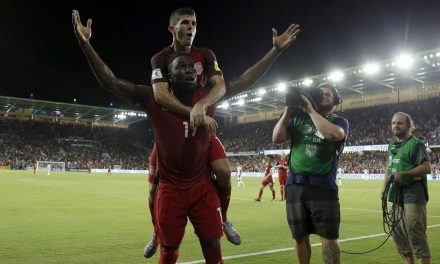 Howard made the most of his opportunity as his best save came when he blocked Wolde Harris’s attempt from point-blank range with three minutes left. The victory, which insured the MetroStars (14-11, 38 points) second place in the Eastern Conference over the Columbus Crew (11-12, 33) regardless how the Crew fared in D.C. Saturday, included a number of milestones. Ramos scored his first goal of the season, 12-yarder in the 27th minute. Hurtado assisted on the Ramos goal and became the fourth player this season to break the 10-10 barrier with 10 goals and 15 assists. Giovanni Savarese added to his team-high 12-goal total by connecting twice in the final three minutes.